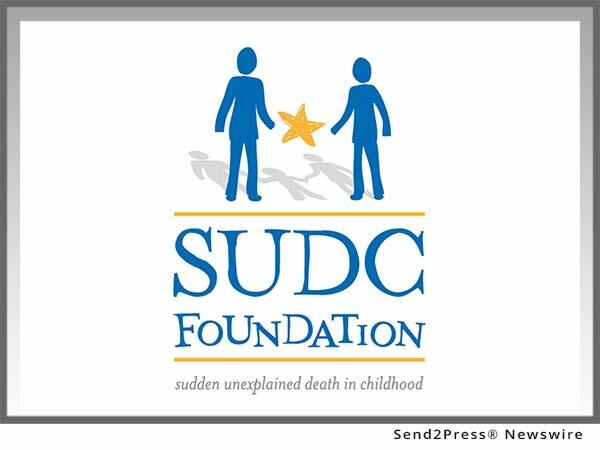 CEDAR GROVE, N.J., Feb 28, 2017 (SEND2PRESS NEWSWIRE) — The SUDC Foundation, the only organization worldwide dedicated to sudden unexplained death in childhood (SUDC), has awarded nearly $100,000 to the National Association of Medical Examiners (NAME) to work collaboratively with the American Academy of Pediatrics (AAP) to investigate and establish national practice guidelines surrounding the investigations of sudden unexpected deaths in infants and young children, to determine research needs and the sensitive care of families affected. The death of a child has profound effects on families and serious implications for our public health system particularly when the death is sudden and unexpected in an apparently healthy infant or child. While causes of these pediatric deaths are numerous and span natural disease, accidents and deaths due to abuse, many are not fully explained despite current efforts. “Although this task has been attempted by smaller groups in the past with limited success, we are confident that our strategic collaboration is set up for success because it is based on each organization’s strong commitment to carry out a common mission,” said Dr. Peterson of NAME. The Sudden Death in Pediatrics project will commence this month to create an expert panel review of sudden and unexpected deaths in pre-pubescent children. This panel, identified by NAME and AAP, will be composed of professionals from various disciplines and settings representing the interests of death investigation, autopsy performance, certifications, genetic/metabolic testing, legal issues, and family needs. All panel members will be active in the practice of medicine in the field of sudden death in infants and children. Invitations to participate will also be issued to the Centers for Disease Control (CDC) and the National Institutes of Health. According to the Centers for Disease Control and Prevention, in 2015, about 2800 infants and 400 children died without a clear cause being identified after investigation. Sudden Unexplained Infant Death/Sudden Infant Death Syndrome (SUID/SIDS) and SUDC are age-based terms sometimes used to describe the sudden death of an infant or child which remains unexplained after a thorough case investigation is conducted and other possible causes have been ruled out. They may also be categorized as “undetermined”. SUID/SIDS are used to describe deaths less than 12 months of age, and SUDC used for deaths on or after a child’s first birthday. The American Academy of Pediatrics is an organization of 66,000 primary care pediatricians, pediatric medical subspecialists and pediatric surgical specialists dedicated to the health, safety and well-being of infants, children, adolescents and young adults. For more information, visit https://www.aap.org/ and follow us on Twitter @AmerAcadPeds. The National Association of Medical Examiners (NAME) is the national professional organization of forensic pathologists, physician medical examiners, medical death investigators and death investigation system administrators who perform the official duties of the medico-legal investigation of deaths of public interest in the United States. NAME was founded in 1966 and currently has over 1000 members. 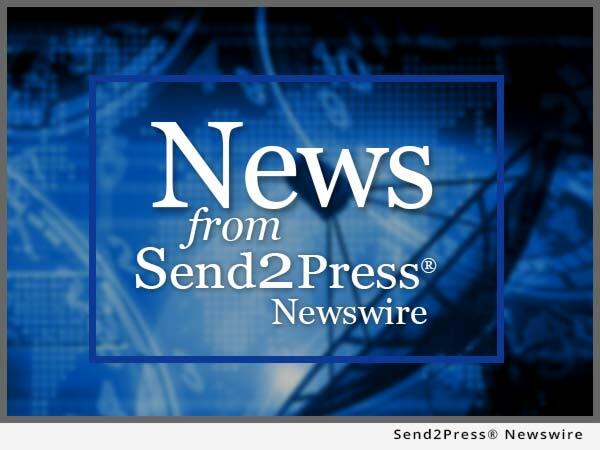 For more information, visit us at: http://www.thename.org/.